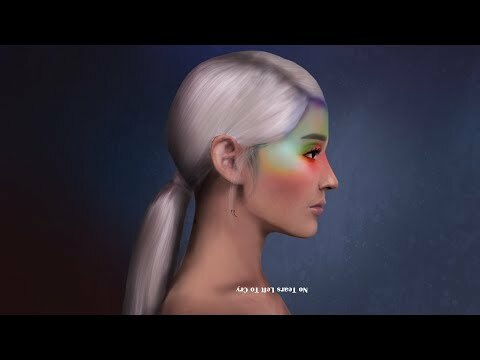 THE SIMS 4 ¦ CAS – Ariana Grande “No Tears Left To Cry”+FULL CC LIST! 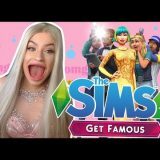 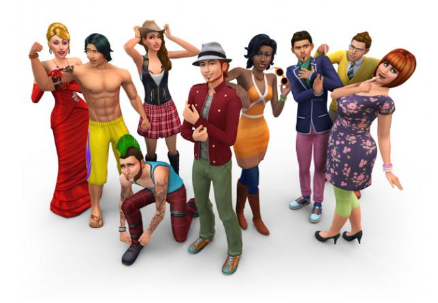 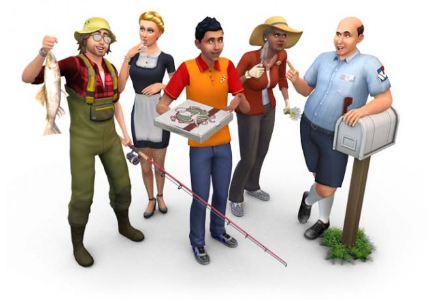 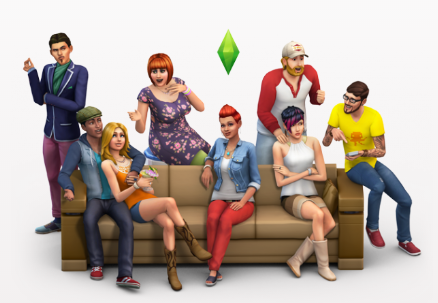 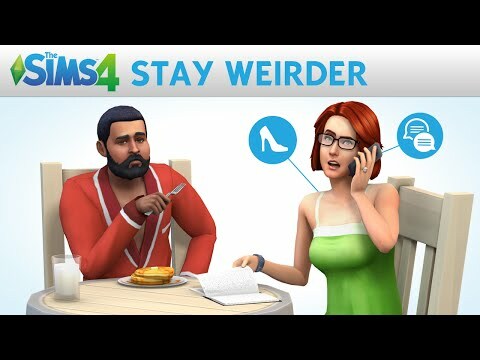 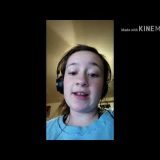 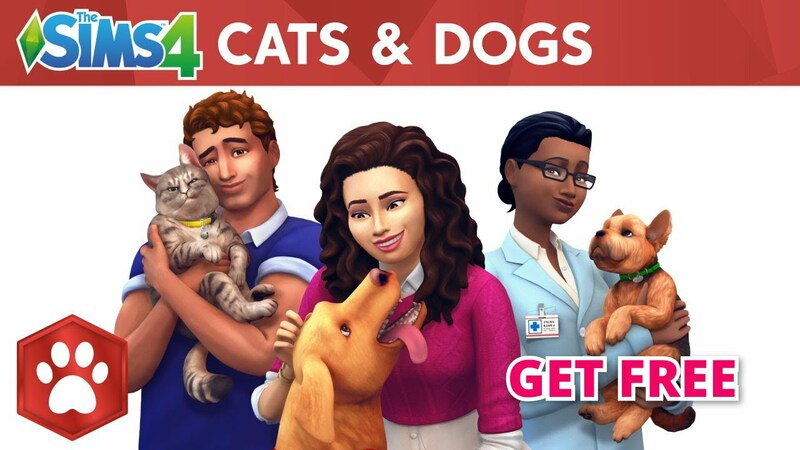 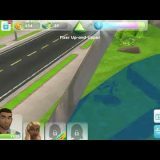 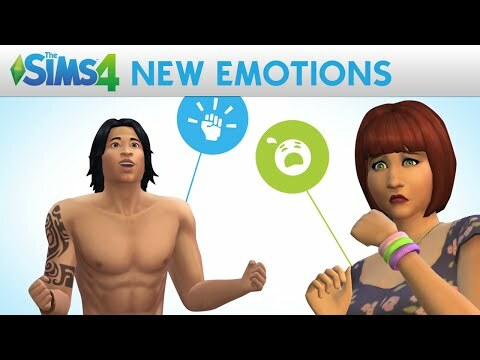 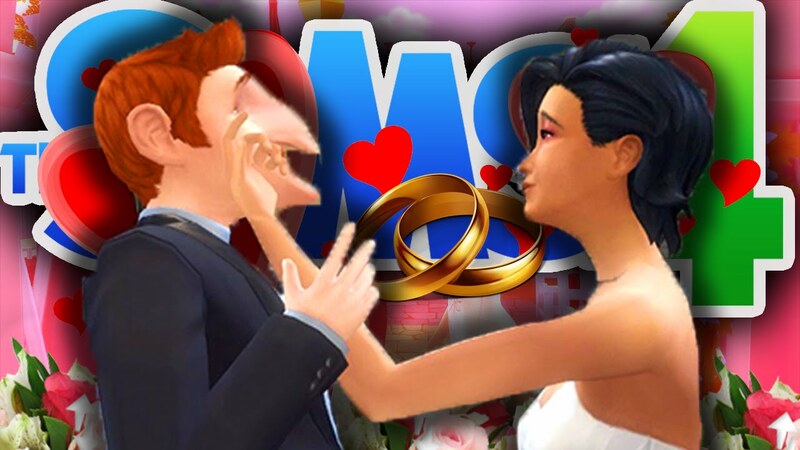 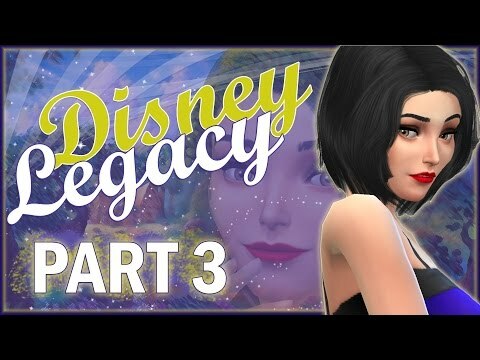 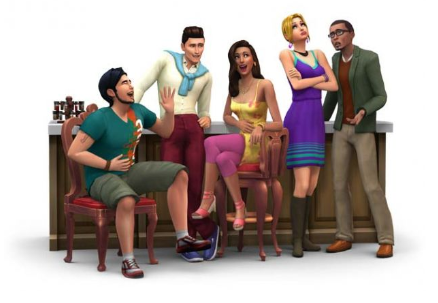 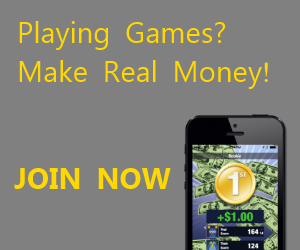 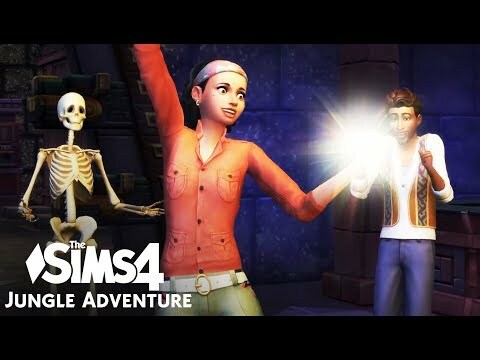 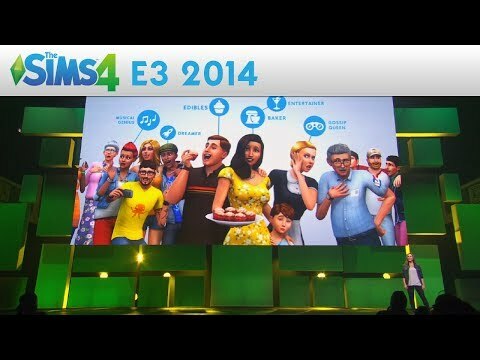 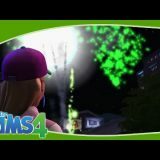 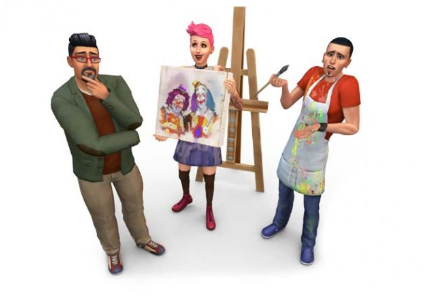 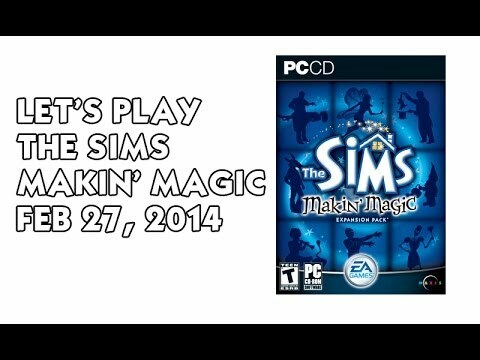 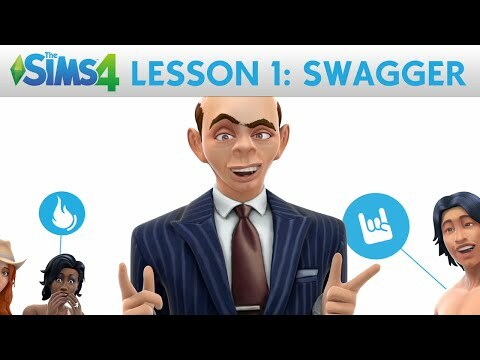 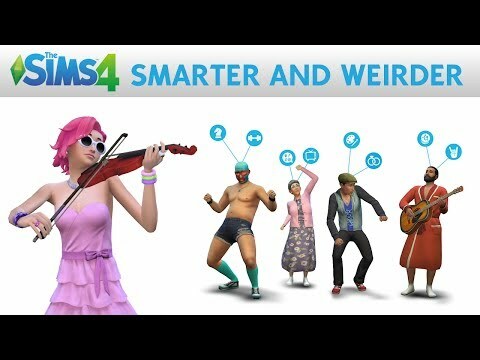 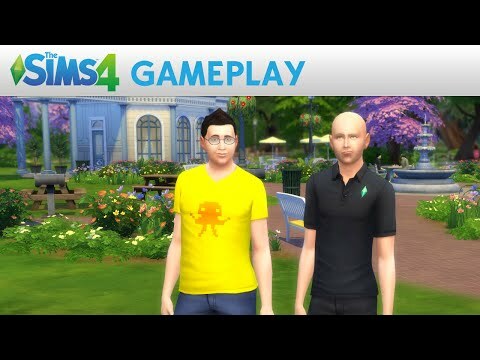 Previous story [ALL DLC] How to get The Sims 4 for FREE! 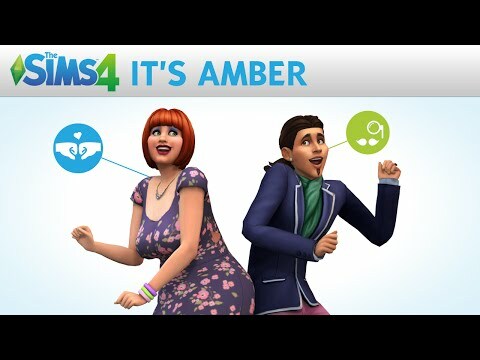 NO TORRENT! 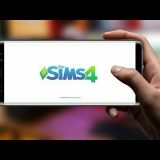 For PC!